Hotel Metropole, Venice, Italy. All photos courtesy of Hotel Metropole. There's something about Venice and its dramatic, crazy romantic, tragic might-sink-one-day destiny, that pulls at all our heart strings. Fathom contributor Jesse Oxfeld cruises down the canals to a wonder of a hotel that carries history through its walls and a few Freudian slips. VENICE, Italy — Venice is beautiful, magical, and profoundly, wonderfully strange. It can feel, in some ways, like a Disney ride — be sure to keep your hands and feet inside the boat as you it’s-a-small-world-after-all yourself from Byzantine palace to baroque palace to neoclassical one. It’s a tourist trap, sure, but it’s been one for centuries, and it pulls it off tourist-trappiness exceedingly well. It’s not a Disney ride, because the theme-park elements aren’t imagineered; they’re real. 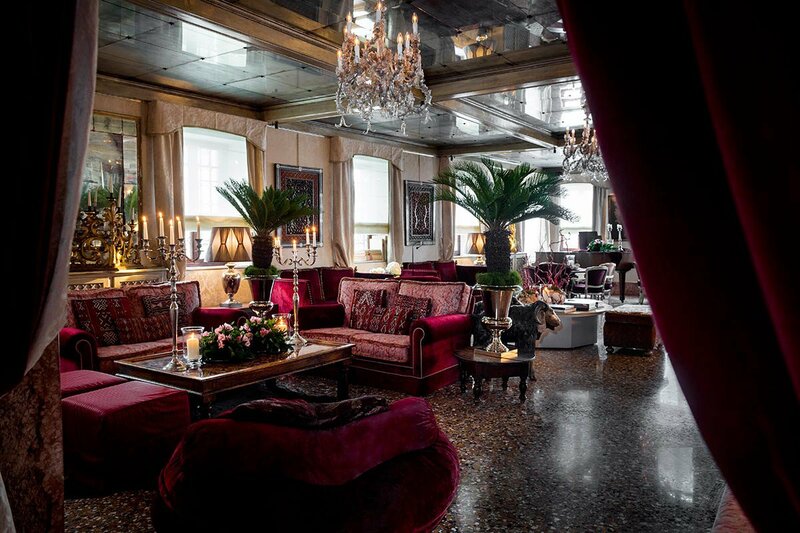 If Venice is beautiful and odd, the Hotel Metropole, luxurious and offbeat, is perhaps the perfect place from which to experience the archipelagic city. Located just down the lagoon from the Piazza San Marco, toward the Giardini della Biennale, the Metropole is housed in several conjoined historic buildings that the management claims have served as a hotel since around 1880. (Freud stayed there in 1895, they say.) There are cramped old elevators, room keys that hang behind the front desk while they're out, and collections of oddities on display in the hallways — ladies’ fans in one, straight razors in another. 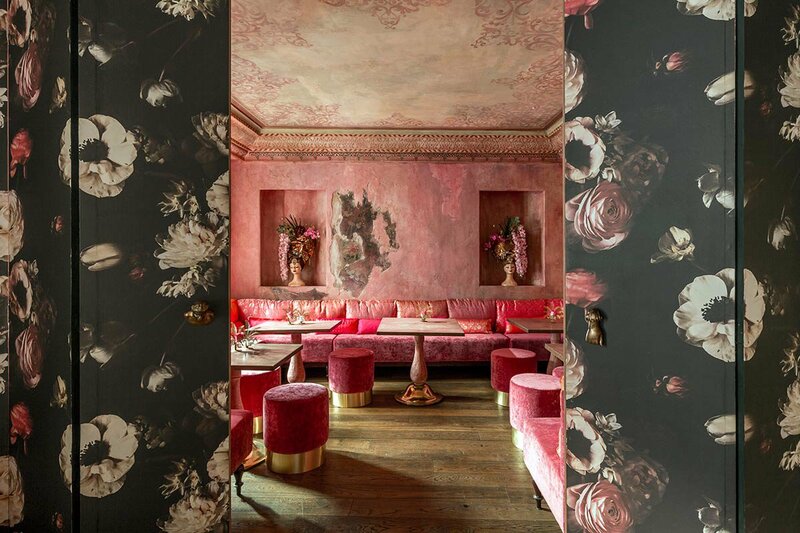 The guest rooms feel like something out of Grand Tour Europe — intricately carved furniture, swankily midcentury armoire-bar-safe combos, heavily patterned fabrics. Everything is lovely, elegant, and charmingly worn. (The bathrooms, though, are brand new.) It’s the perfect counterpoint to the city. Prestige Suite with garden view. 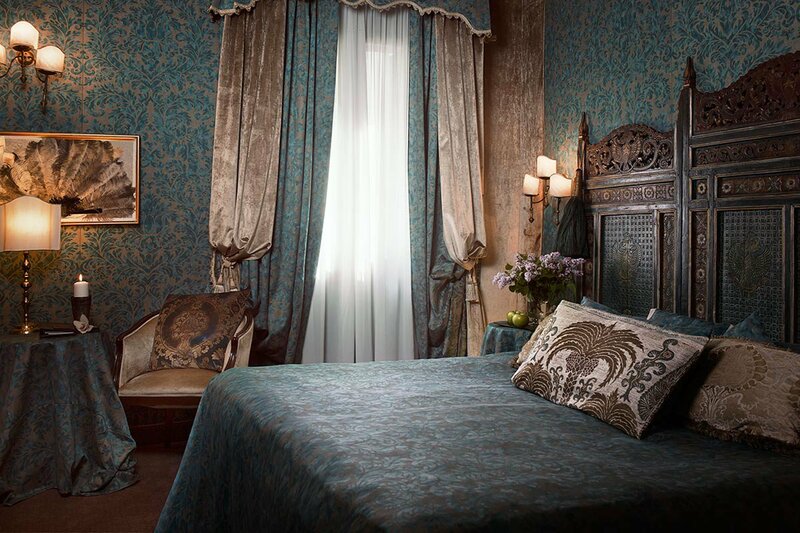 Deluxe room with Venice canal view. 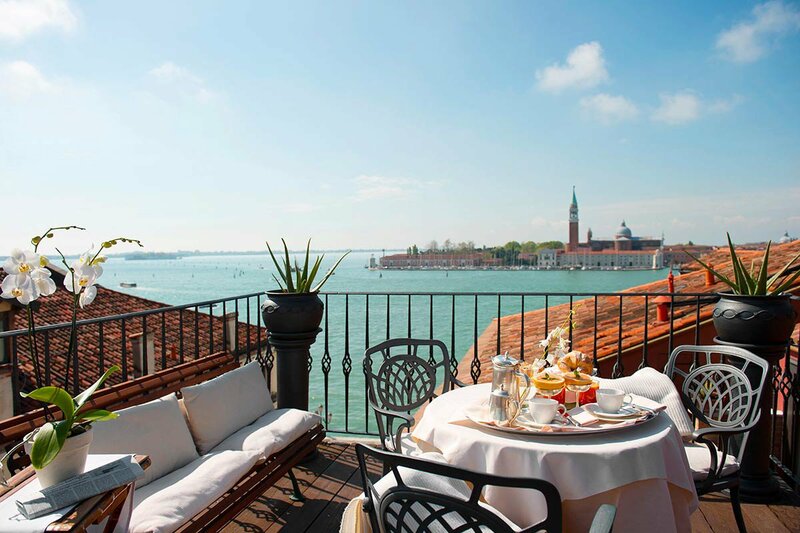 There are variety of different room types along the twists and turns of the hotel’s halls, some with views onto the lagoon and across to the islands of Giudecca and San Giorgio Maggiore, some overlooking a narrow canal, some with views of the hotel’s private garden (where breakfast is served in warm months). That means a wide variety of prices. In wintertime, rates can run as little as €215 per night, breakfast included, and up to several thousand. In the summer, things start closer to €240. On New Year’s Eve, when Venice goes all out and the amazing Venetian fireworks are basically right outside the Metropole’s front door, prices start upward of €500 per night. Click here for reservations, or contact the Fathom Travel Concierge and we'll book your whole trip for you. 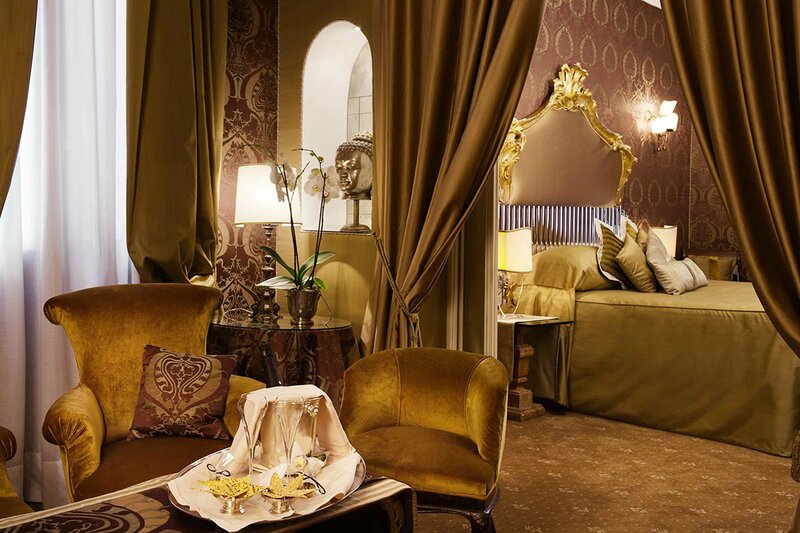 The Metropole is a ten-minute waterfront walk from the Piazza San Marco. (Count three bridges on your walk; if you hit the fourth, you’ve gone just barely too far.) A water taxi from the airport is pricey, likely €100, but delightful and convenient; you’ll be delivered to the Metropole’s canalside entrance, just off the lagoon. The Alilaguna water bus takes longer but costs much less, and drops you at San Marco, just a few minutes’ walk from the Hotel. If you arrive by train, the 5.1 vaporetto line takes you from Santa Lucia station, down the Grand Canal, and nearly to the hotel’s front door. 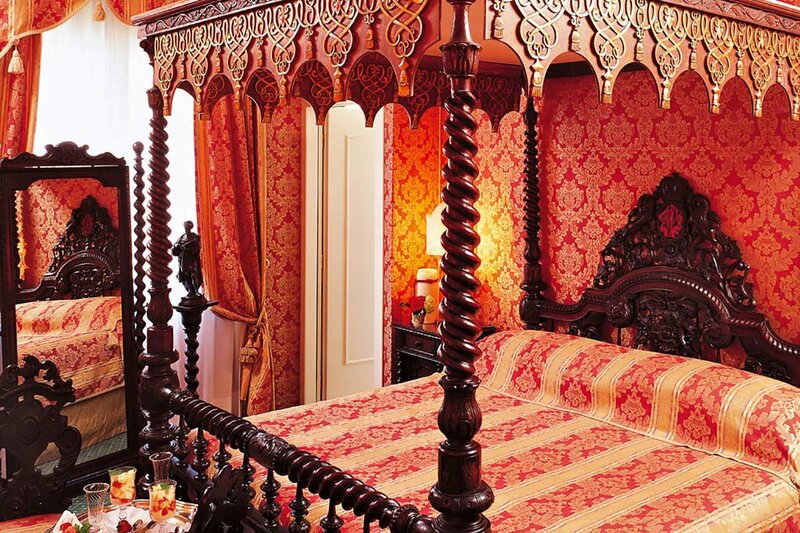 Venetian Gothic, beautiful, luxurious, and a little bit mysterious. 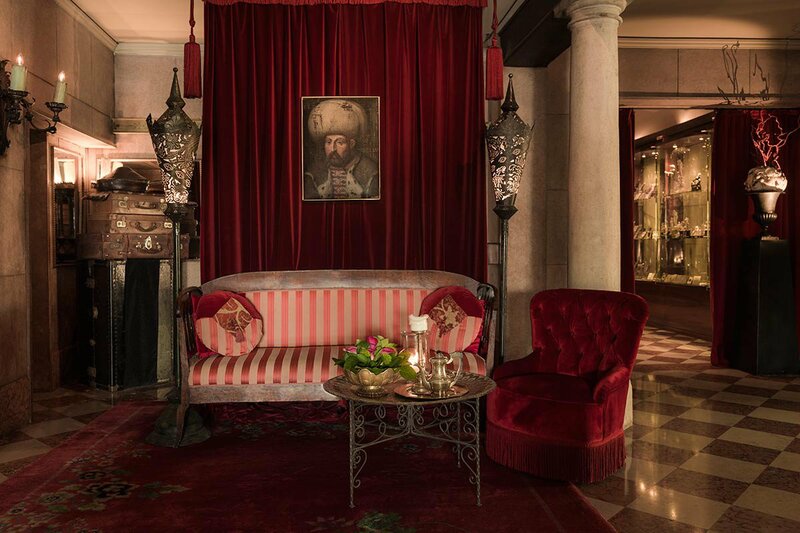 Travelers who enjoy some atmospheric decadence with their luxury. There are plenty of other grand hotels if you like your luxe without a touch of mystery. If you’re looking for cookie-cutter, to-the-nines, American-style luxury, this isn’t your spot. Be prepared for some personality (and don’t expect to earn frequent-traveler points). The Met restaurant boasts inventive cuisine, a Michelin star, and prices to match. The Oriental Bar, looking out at the lagoon, offers a full and less expensive (but still expensive!) 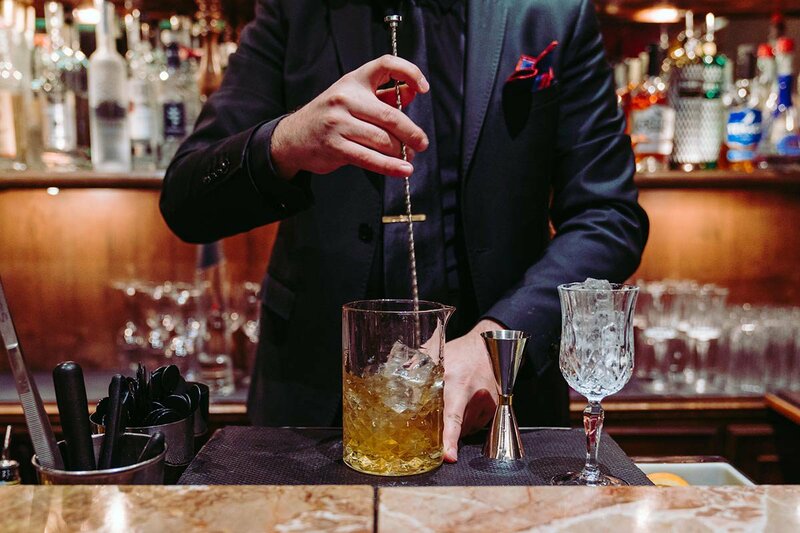 menu; the cocktail-making ritual is (nearly) worth the prices. There’s also a breakfast room and seasonal breakfast garden, with an expansive buffet each morning. There are 67 guest rooms, ranging from comfortable classic rooms to expansive lagoon-view suites, some with balconies. Gilchrist & Soames bath products. Bottles of water. Candies at turndown. A very cool, old-fashioned minibar. Grand old beds don’t quite have heavenly mattresses. The front desk and concierge staff, in the Italian style, can be floridly unhelpful — lots of words, little information. The general style and feeling of mysterious luxury feels the perfect match for the mysterious, elegant city. This is in the touristy part of Venice, for sure, but at least just a bit removed from the busiest thick of things. Inside, it feels like you’re worlds away from the crowds. There are vaporetto stops right out front, but you can also easily get lost in Venice’s back alleys. Everything you’ve come to Venice for. You’ll be tempted to put on evening clothes and a mask, and you wouldn’t be wrong for it. The best part of Venice might be its bacaro culture, the wine bars that serve various delicious small bites. 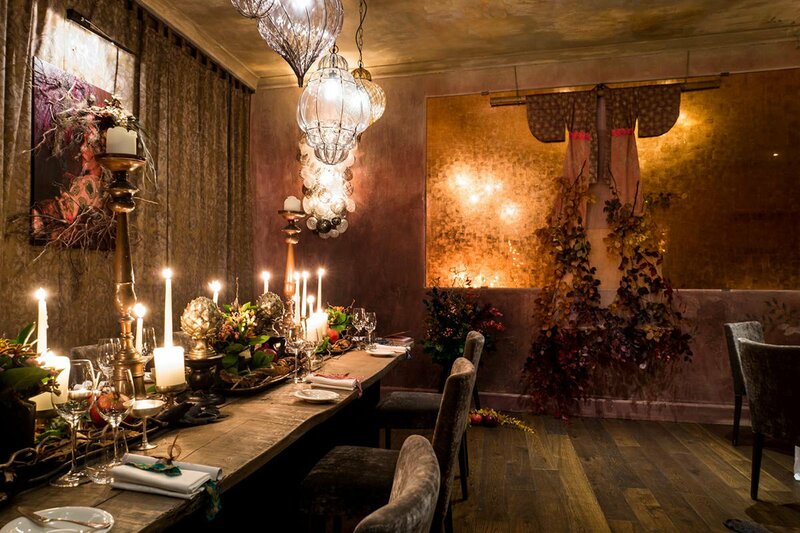 Head out of the Metropole and the alleyways, and have a great, fun dinner for a fraction of the price of sit-down meal. Venice Marco Polo Airport is a major international hub, on the mainland just a few miles from Piazza San Marco. Still, it’ll take about an hour to get back and forth. There are high-speed trains to Venice Santa Lucia train station, which is in Venice proper. You could walk across the city from Santa Lucia in the northwest to the Metropole in the southeast in about a half-hour, or take a vaporetto down the Grand Canal — perhaps the perfect way to arrive in the city — in about the same time. It’s Venice. You’ll walk — from the central Metropole, it’s probably the fastest and easiest way to get around. And at some point you’ll treat yourself to a gondola. Jesse Oxfeld is a writer and editor in New York. He travels to see the world, and to eat.